In episode seventeen we are joined by Alex Donne-Johnson from Dazzle Ship. We get to hear Alex’s story into the creative world and find out about the childhood dream opportunity he had along the way. Alex gives us an insight into what it was like to start up Dazzle Ship and move from freelance to studio life. 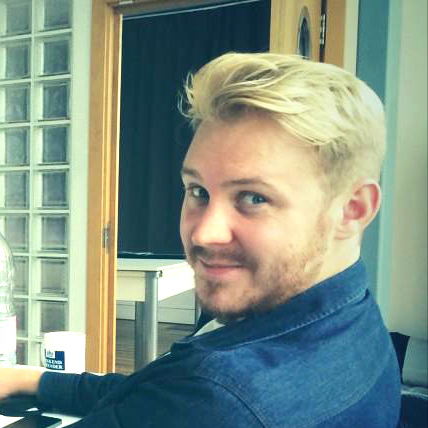 Alex recently taught at Hyper Island and fills us in on the experience as well as what he was able to learn. We hear what Alex likes to do to relax and end with him giving us his view on the creative industry and where it’s heading.